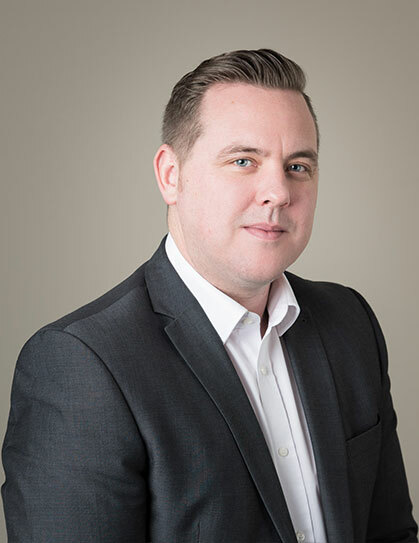 Jamie joined Lloyd Barnes in 2016 to help grow the Qualified Division so he works closely with qualified candidates and clients to provide the best matches. Jamie attended Colyton Grammar School before heading to London to begin a career initially in media sales. He soon made the move to accountancy recruitment, managing teams across both part qualified and qualified divisions in the City. But a desire to return to his Devon roots saw him make a welcome return ten years later. One of the best things about working at Lloyd Barnes, he says, is the dynamic team. If he had his time over again, Jamie would probably have been an accountant! Or possibly a professional sportsman, as he excelled in cricket, rugby and golf. In his spare time, Jamie still enjoys a game of golf, but these days he likes to follow it with some great food and wine. Jamie’s biggest claim to fame to date is that his great uncle designed and built the bridge used in Bridge on the River Kwai, David Lean’s Oscar winning film.